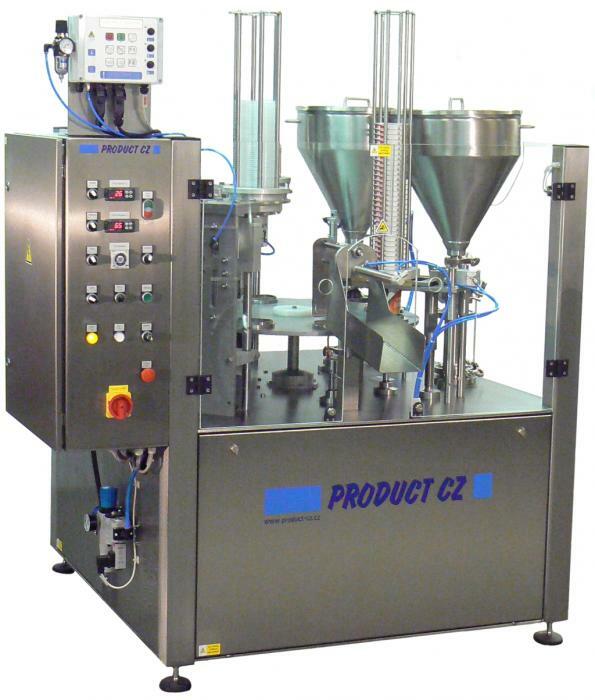 The PRODUCT CZ, s.r.o.company manufactures and sales filling, capping and mixing machines for variety of packaging. 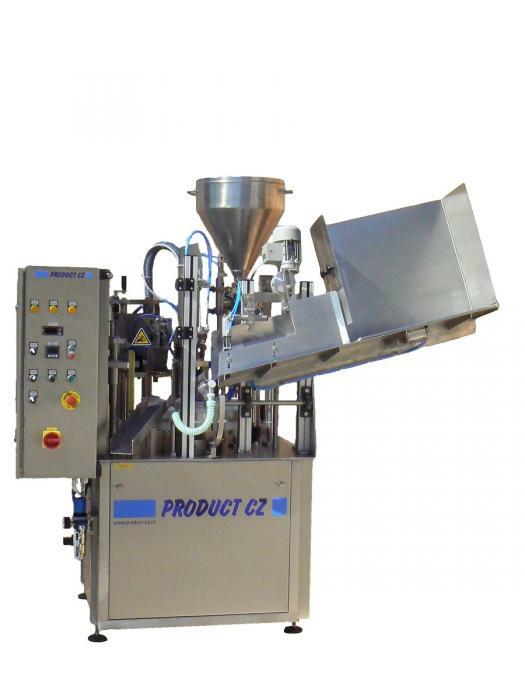 Machinery produced by PRODUCT CZ, s.r.o. 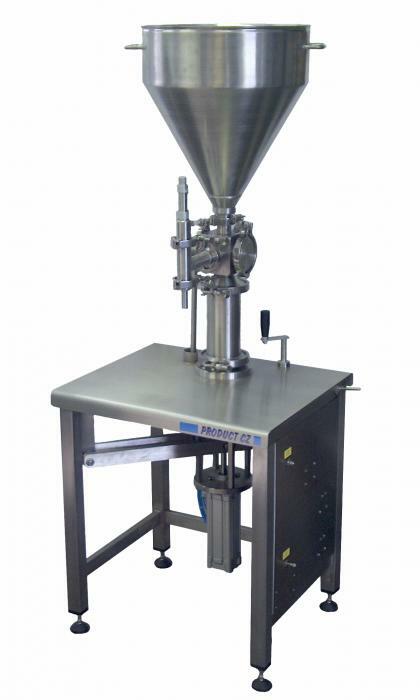 is suitable especially for filling products of food, cosmetic or chemical industry. The quality of engineering is under permanent control and development to meet all demands of customers and the changing market. All of our equipment is constructed from the highest quality materials with the highest quality workmanship , which makes our products competitive, both nationally and worldwide.